Yin and Tonic Acupuncture is an urban oasis located in the heart of New York City’s Garment District. We have been offering our services to New Yorkers for over 10 years treating infertility, sports injuries, chronic pain and more. We invite you to come in to our office, enjoy a cup of herbal tea, read a juicy book on mindfulness and relax. We look forward to working with you. Our regular office hours are Monday through Friday from 12 to 8. We are also available mornings, weekends and holidays by appointment. If you would prefer more privacy or are simply really busy, we can bring Yin and Tonic Acupuncture NYC to your home or office. Victoria Koos L.Ac MTOM is the clinical director of Yin and Tonic Acupuncture PC and is board certified by the National Certification Commission for Acupuncture and Oriental Medicine (NCCAOM) as an acupuncturist and herbalist. In addition to her private acupuncture practice she lectures around the country teaching acupuncturists and other medical professionals how to treat women’s reproductive health through acupuncture, herbal medicine, diet and lifestyle changes. Victoria works closely with some of the best fertility centers in New York City including The Center for Reproductive Medicine of Weill Cornell Medical College, The Reproductive Medicine Associates of New York, The Sher Institute and others. Victoria also works with the Department of Neurology and Pain Management at Weill Cornell Medical Center, focusing on treating migraines and chronic pain. 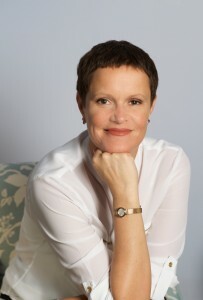 She is a graduate of the Memorial Sloan-Kettering Cancer Center Program for Integrative Medicine. Before becoming an acupuncturist and herbalist Victoria taught yoga for over ten years and opened Om Factory Yoga in the Garment District. 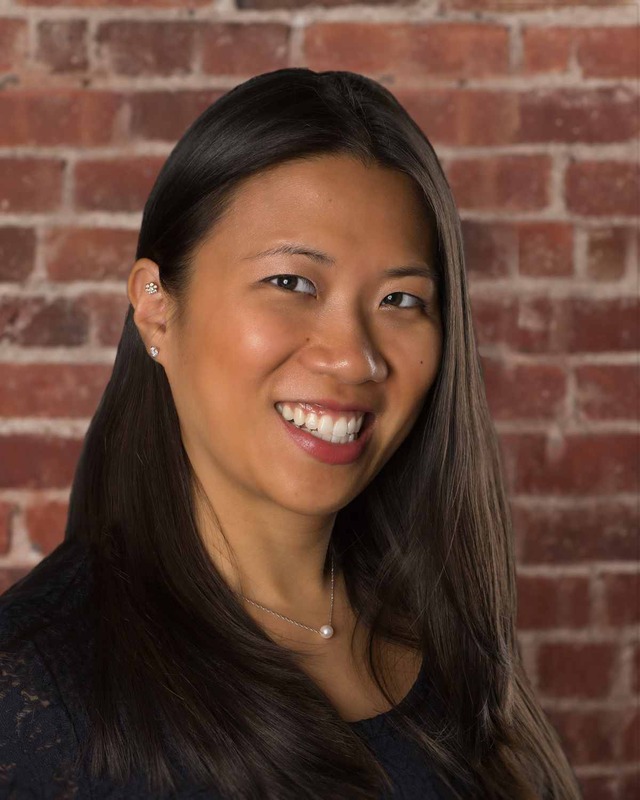 Cindy Wong is a New York State Licensed Acupuncturist. She received her Master of Science from Pacific College of Oriental Medicine-New York. She is currently a Pacific College of Oriental Medicine Doctoral Candidate-June 2017. Cindy specializes in musculoskeletal disorders, sports medicine injuries, pain management and stress management. Cindy received her Undergraduate degree from SUNY-Buffalo in Exercise Science. She has enjoyed a ten-year career in corporate/commercial fitness where she discovered her passion for helping others reach a state of health and happiness. First as a certified group fitness instructor and personal trainer and later in various general manager positions, Cindy developed an ability to connect with those she treats and to create a trusting and nurturing environment most conducive to healing. Fitness and wellness have always played a major role in her life. Being an avid competitor herself, she has always been an advocate for athletics, recreation and patient/client education. To that point, she has always been a firm believer in “leaving no stone unturned” in finding a treatment option that would allow a patient to return to play, post injury. Whether it be acupuncture, chiropractics, physical therapy, massage, personal training or yoga; all these interventions have a common thread: to motivate and to heal while encouraging the participant to enjoy a fulfilling and active life.